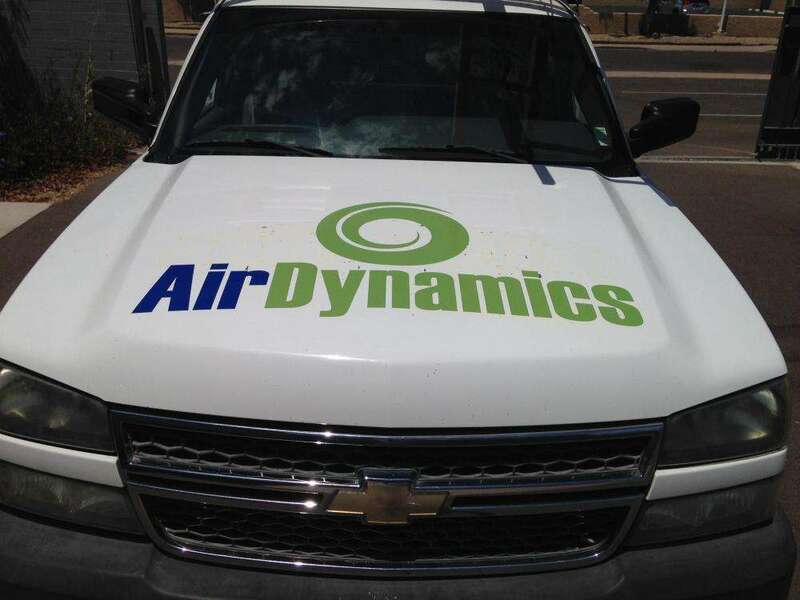 Whether you’re driving the lively streets of Phoenix or the wide expanses of the Sonoran Desert, give potential customers something attractive to look at with vibrant custom vehicle graphics. SpeedPro Imaging of Phoenix operates as a part of the nation’s biggest large format graphics providers, which grants us access to industry-best materials and cutting-edge printing technology that helps get any job done with precision and quality. 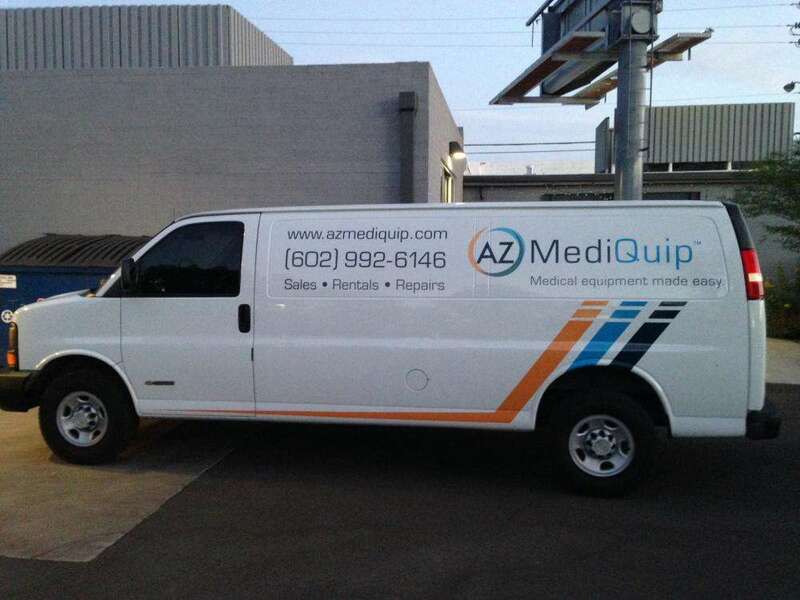 Why Custom Vehicle Graphics for Businesses? The country’s vehicle wrapping industry is expected to double in revenue between 2016 and 2022, so now is an excellent time to jump in. 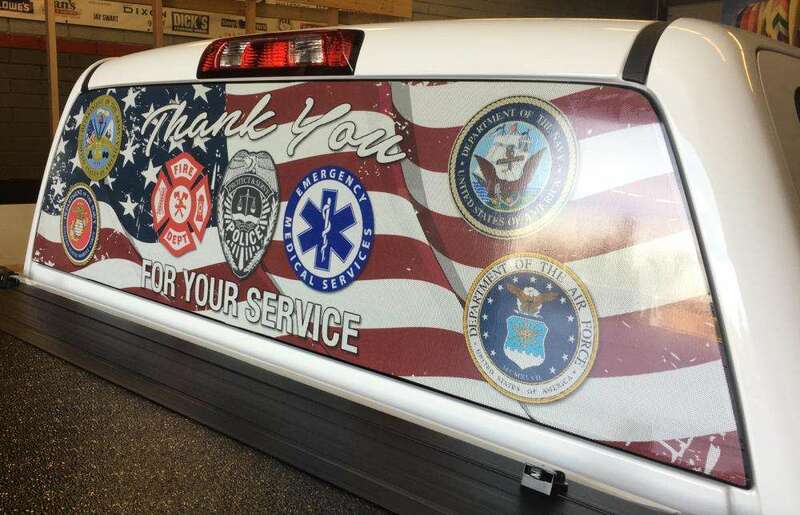 Thanks to advances in technology, auto vinyl graphics are much more accessible, and people have taken notice of their increases in usage throughout assorted industries. Research shows that vehicle wraps and other graphics can generate up to 70,000 impressions per day, which can average out to about 8.4 million over a 12-month period. People not only make an effort to see vehicle advertising, but they also show that they remember it as well. About 97 percent of drivers say they’re more likely to recall products and services displayed on vehicle graphics, and 27 percent say they’ll make a purchase based on those graphics. We’ll take the time to supply an ideal solution for you, as we’ll consult with you about every aspect of the project. We can help with designing, printing and installing — whatever will make you completely satisfied! After considering the details of your project, we can walk you through our product catalog to find the best fits for your vehicles. Full wraps are a popular option that consistently delivers results. They cover your vehicle from bumper to bumper in stylish, bold graphics. Partial wraps, on the other hand, cover particular areas of the vehicle, like the hood. They’re more cost-effective, and we’ll optimize their design as best we can to maximize impact. In case you’re looking for something else, we also offer standalone decals, lettering and window clings! With all of these options, we can help you create unique phone numbers or URLs to help track the leads they generate. No matter the graphic, our industry-leading materials and long-life, UV-resistant inks will help grant durability and vibrant colors drivers love. We even offer touch-ups and repairs to keep your graphics flawless! With our installation process, you’ll need to have your vehicles properly cleaned to remove residue. Once that’s done, you can drop them off at our studio, and we’ll get to work. 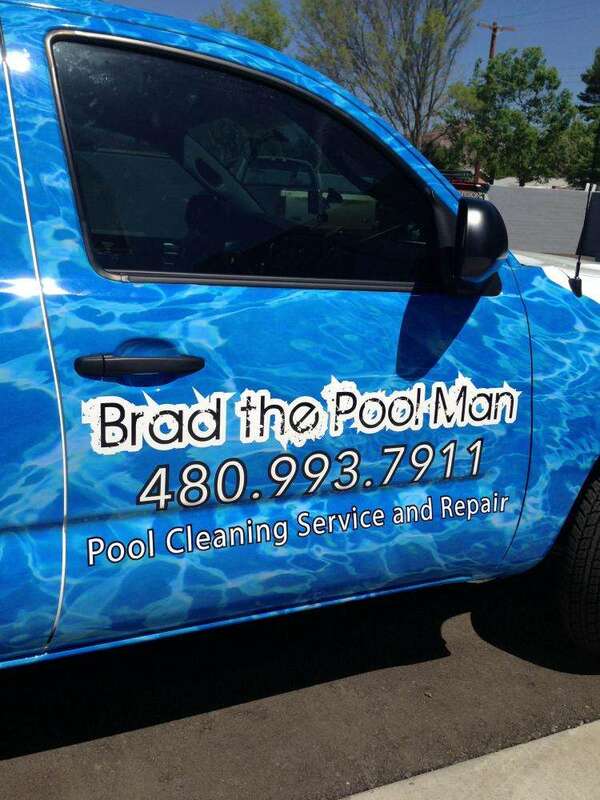 Your custom vehicle graphics are just a simple phone call away! Contact us today to arrange your consultation with our team. You can also stop by our studio, which is located on East Indian School Road, near North 44th Street in Phoenix.